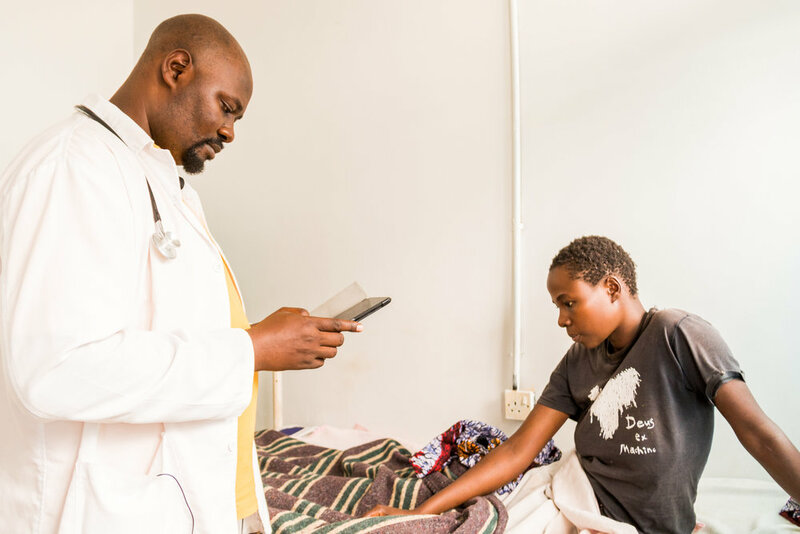 We connect volunteer physicians with local organizations providing frontline healthcare to vulnerable and underserved populations. Find out how your organization can partner with us! Our network of caring physicians is the heart of our work. Find out how you can volunteer with us!